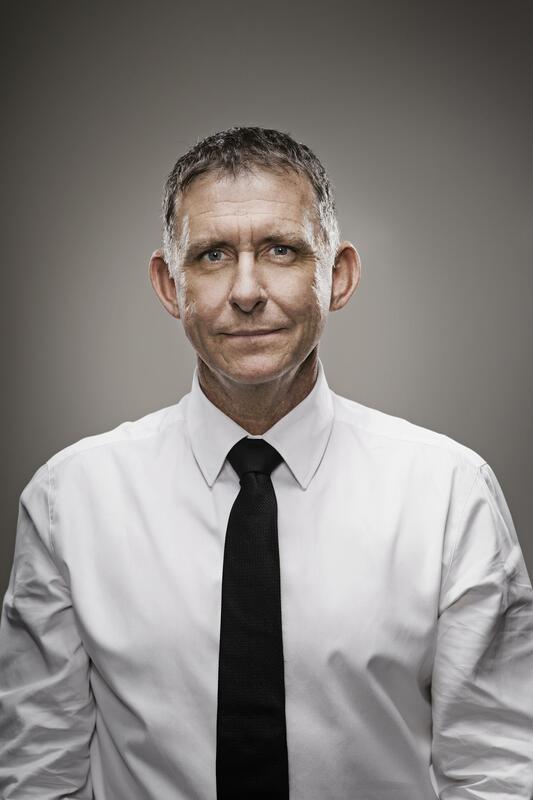 Peter Rowsthorn is a very funny and well-known Australian comedian. When not performing on TV or Radio, Peter is available for corporate entertainment functions and corporate comedy nights. 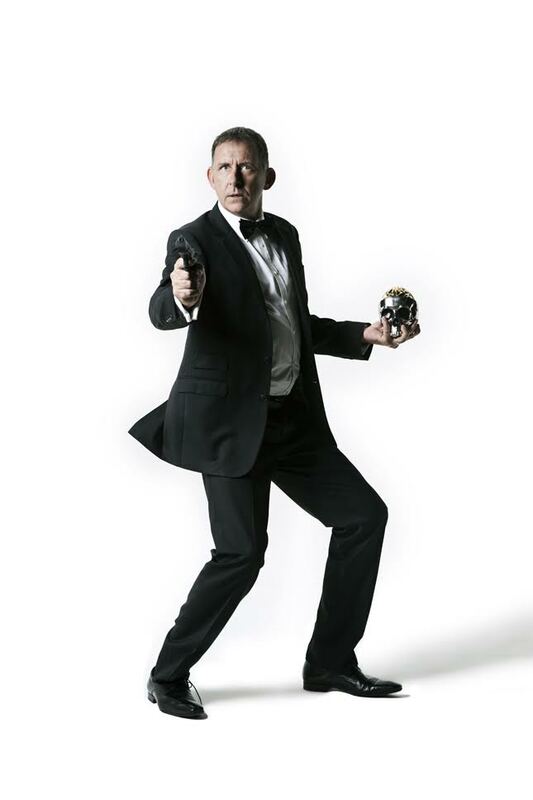 As your Comedian MC, Peter can turn your comedy night or function into an unforgettable event. He regularly tours his stand up routine across the country and is also available for corporate entertainment functions. He has 15 years experience as a stand-up comedian and in the corporate market. Known for his professionalism, flexibility and being easy to work with as well as incredibly funny, booking Peter for your next event is something you’ll never regret! ‘I personally laughed so much I could hardly breathe! He was so funny and I am unsure if it was coincidental or not, but I identified with every situation he described. He did a great job helping with the award presentations and certainly brought great value to ouevent! Peter Rowsthorn, husband, father, lover of AFL, comedian, actor & loveable entertainer.